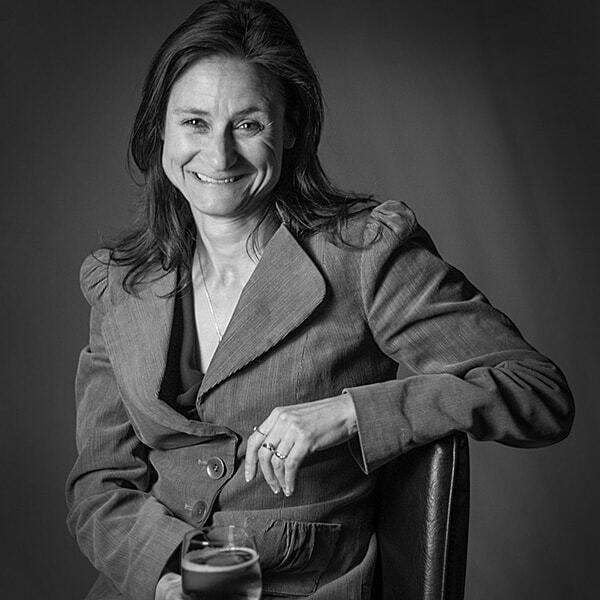 The Business of Beer, Episode 16, Women in Beer Series: Julia Herz from the Brewers Association – How are women shaping the craft beer industry? In this special Women in Beer episode of the Business of Beer with Andy “The Beerman” Coppock, the Brewers Association’s Craft Beer Program Director, Julia Herz joins us to talk about women in the craft beer scene, her background as a home brewer, and more. Tune in for a great episode you don’t want to miss! How did Julia get her start in the craft beer industry/Brewers Association? 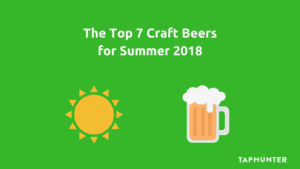 Even though she has more experience than 70% of the industry, why does Julia consider herself to be a craft beer beginner? Thoughts on trends and the future of the craft beer revolution. How are women shaping the craft beer industry? Has the craft beer industry opened the door for women to gain a more prevalent role in the beer industry? Women consume 32% of craft beer volume (almost half from women ages 21-34). How do we raise those numbers and increase awareness for women? Especially in a male dominated field, how do you become a beer judge? 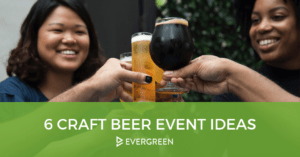 What’s the biggest challenge in putting together beer events? Success story? Worst event experience? Food pairing: what is your favorite dish to pair with beer? Most versatile beer for pairing? What is your favorite outside of the box pairing? What drives you mad about the craft beer industry? Who were your mentors in the industry and how do you mentor other women?